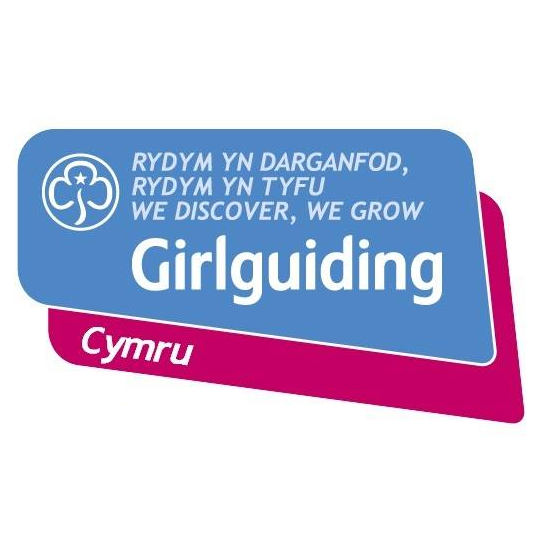 1st Rumney (St. Augustine's) Brownie Unit – Discover yourself, your community and your world. Welcome to the 1st Rumney (St Augustine’s) Brownie Unit website! On this website you can find all the information you need about our unit including uniform information, upcoming events and much more. For general information about our unit please see the Our Brownie Unit area, for forms and event information please see the Parent’s Area.